The Italian supercar maker, spun off from Fiat Chrysler Automobiles in 2016, plans to boost production by doubling assembly shifts to two a day in 2018 as deliveries are on pace to reach its 9,000-vehicle target a year earlier than scheduled, according to people familiar with the matter, who asked not to be named as the matter isn’t public. A Ferrari spokesman declined to comment. The increase is part of CEO Sergio Marchionne’s plan to boost profit by expanding Ferrari’s lineup while maintaining the exclusivity of its $200,000-and-up models. Marchionne, 65, will present the automaker’s latest mid-term strategy early next year -- his final one at the helm of the Italian iconic brand. Ferrari’s production could increase about 7 percent to 9,000 cars in 2018 from about 8,400 this year, the people said. The carmaker’s output tends to track its deliveries, as Ferrari has a waiting list of more than 12 months for most of its models. 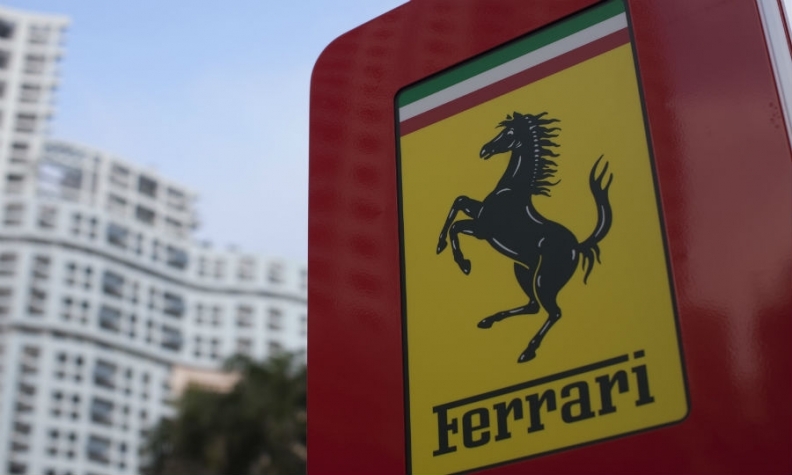 To preserve its exclusivity, Ferrari should always sell one car less than the market demand, Marchionne has said, citing the automaker’s founder Enzo Ferrari.